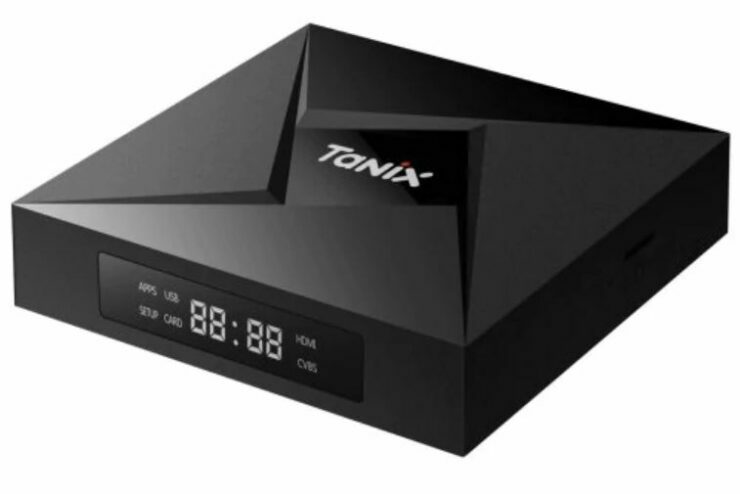 Looking for good TV Box options at a decent price? You’ve come to the right place. That’s right, today we have a bunch of new smart TV Box models available for you at amazing discounts. Our list includes the Lenovo G66, Xiaomi 4SE and many more. So let’s dive in to see some more details on the discount options available. We would like to point your attention to the limited availability of the offer. All smart TV Box options are up for a price drop which is applicable for a limited amount of time only. If you fail to avail the offer on time, the price cut will revert back to its original model. So be sure to avail it on time. Now, let’s get down to the list. If you’re interested, the Tanix TX9 is available at a good 12 percent off for a limited time. This makes the price of the set top box come down to just $59.99. Head over to this link to get it. 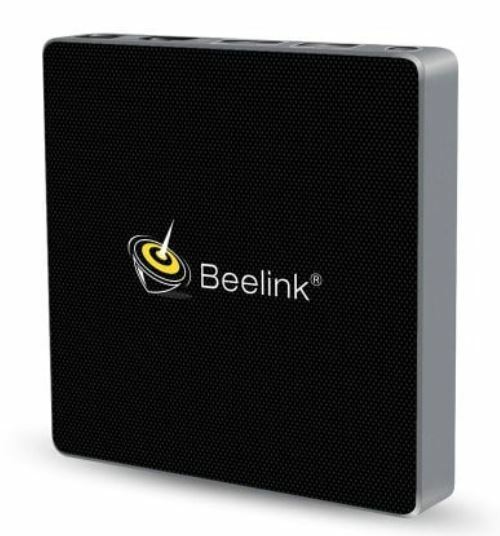 Beelink GT1 is a great choice if you’re choosing from our list as it houses all the necessary features that you can ask for. It is available at an impressive 33 percent off, which makes the price come down to just $54.99. Head over to this link to get it. Lenovo G66 is probably one of the finest options on our list. It includes support for 4K resolution and much more. If the Lenovo G66 entices you and fits your needs, it is available at a massive 23 percent discount. This makes the price come down to just $53.99. Head over to this link to get it. If you’re up for it, the MeCool KM9 is available at a 21 percent discount, which makes the price come down to just $51.99. 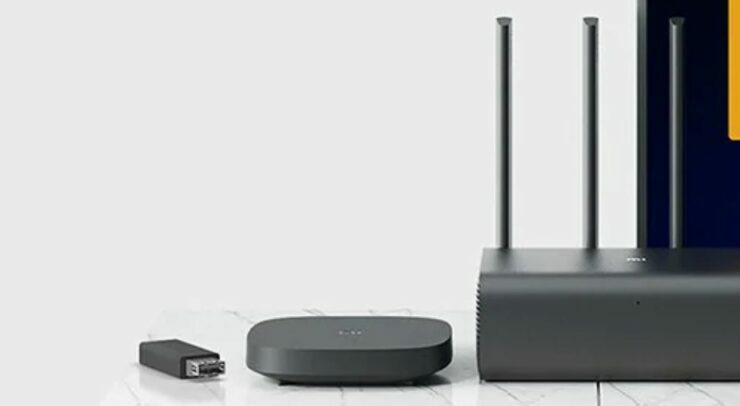 if the set-top box fits your needs, it comes with a handful of useful features. Head over to this link to get it. Xiaomi is known for its quality and the Xiaomi 4SE is no exception. If you’re up for it, the Xiaomi 4SE is available at a good 6 percent discount. There are a lot of things that the Xiaomi 4SE. It is available at just $46.99. Head over to this link to get it. 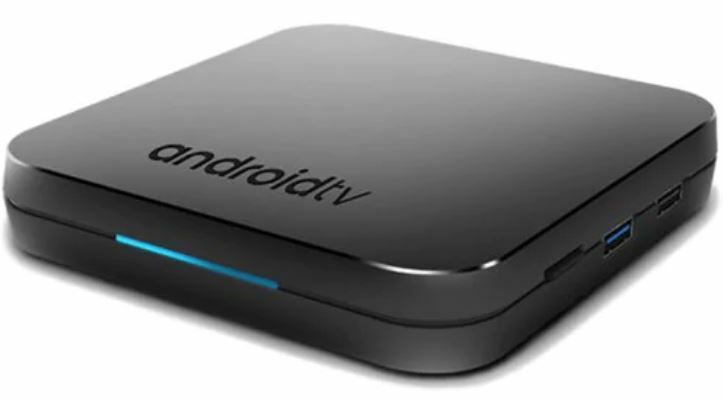 That’s all for our list of smart tv box options available at a discount. There will be more deals in the future so be sure to check them out. Also, the discount is only available for a limited time, which means that it will be wise for you to act fast. This is all for now, folks. 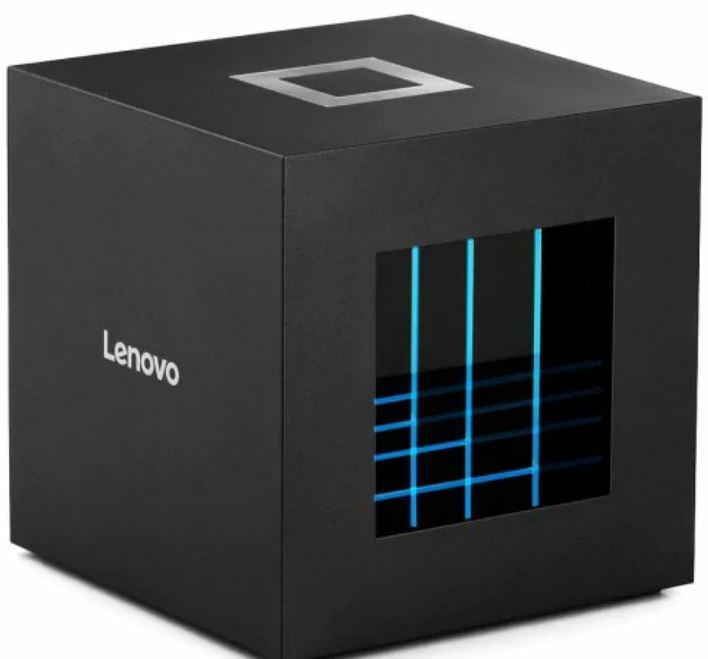 Are you willing to get the Lenovo G66? Let us know in the comments.